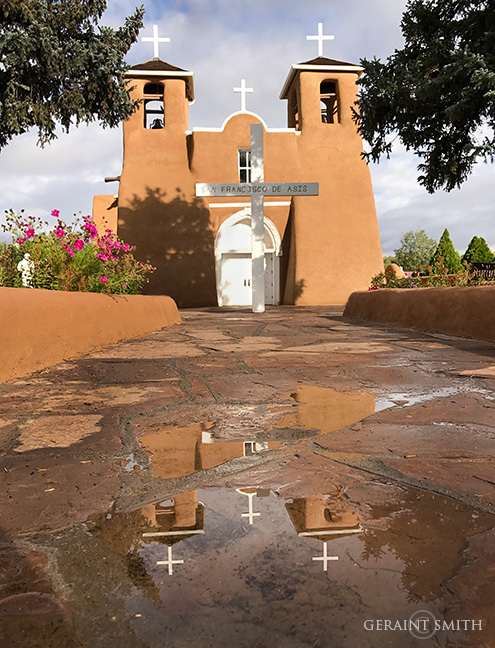 San Francisco de Asis. 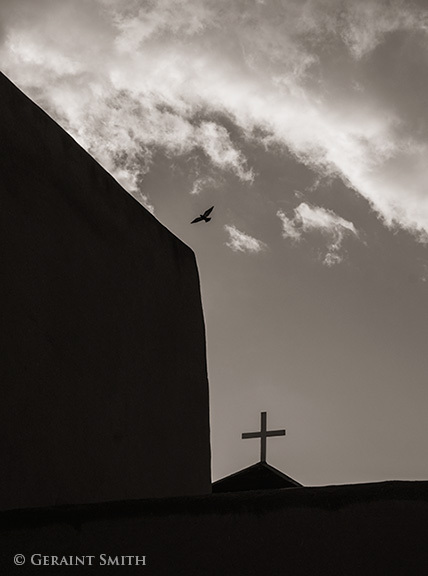 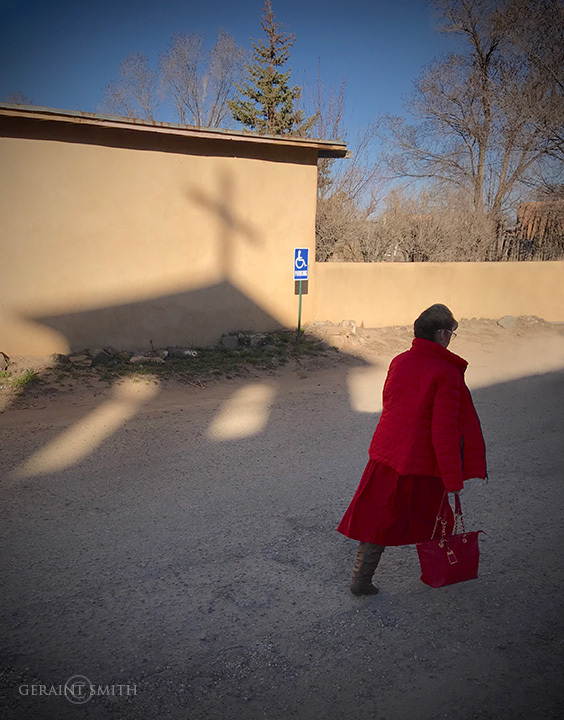 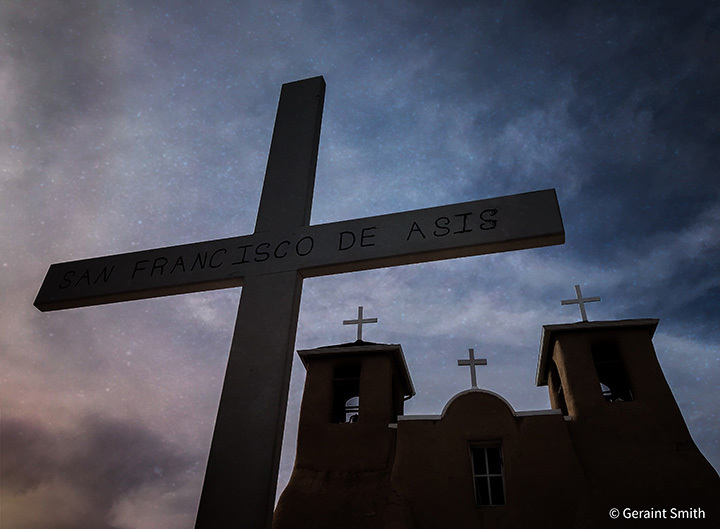 Good morning from the Saint Francis Church, Ranchos de Taos. 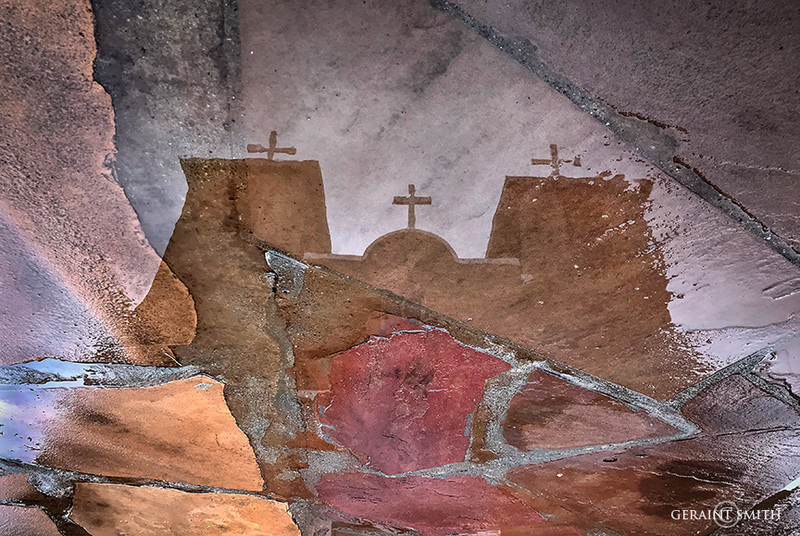 Arguably the most photographed church in the US.